St. Patrick's Day is right around the corner, which means it's time to get ready to shamrock. 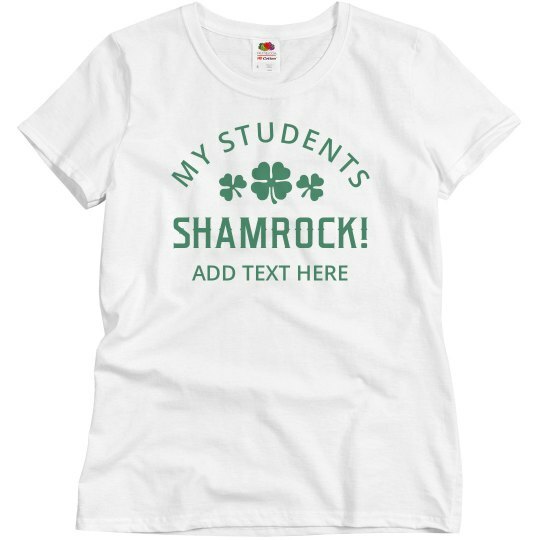 Show off your St. Paddy's Day pride in the classroom with this fun and festive t-shirt. Make sure your students know that they don't just rock, they shamrock!